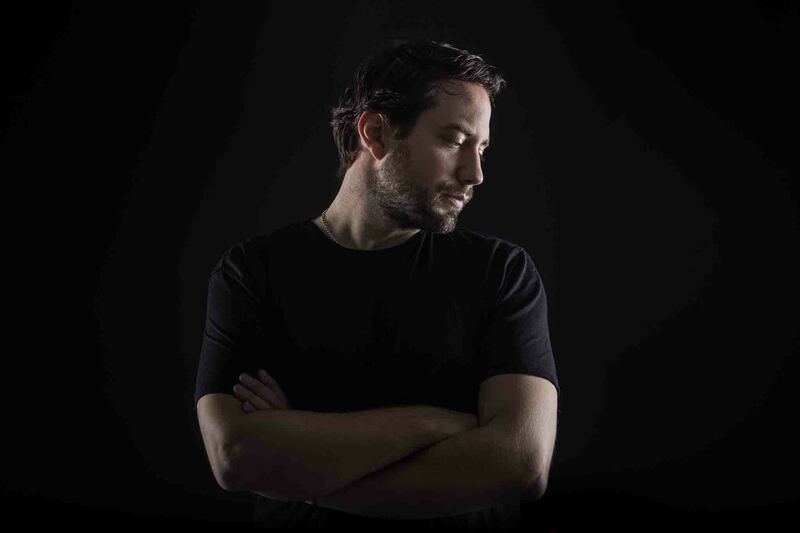 Born in Madrid, James de Torres lived three seasons in Ibiza, studied music production in New York, resident dj in Tulum and Beijing and an artist who loves and plays almost every genere. the countries you can find his sounds on the radio. release. Heavily supported by the industry’s peers, even rocking by the legendary Paul van Dyk.